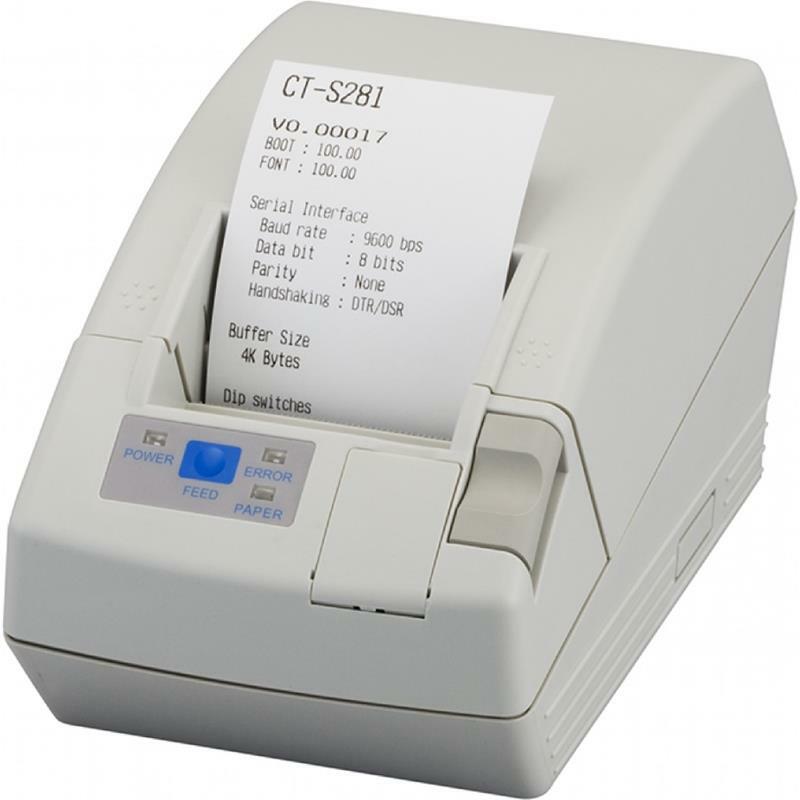 Compact receipt and QR code printing. 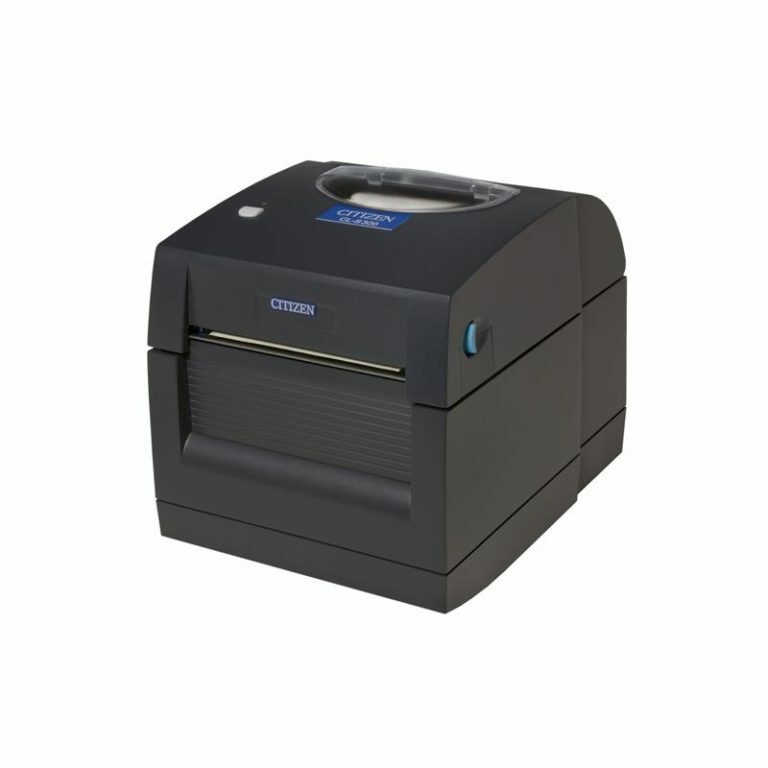 The CT-S281 is a lightweight and easy to use printer.? 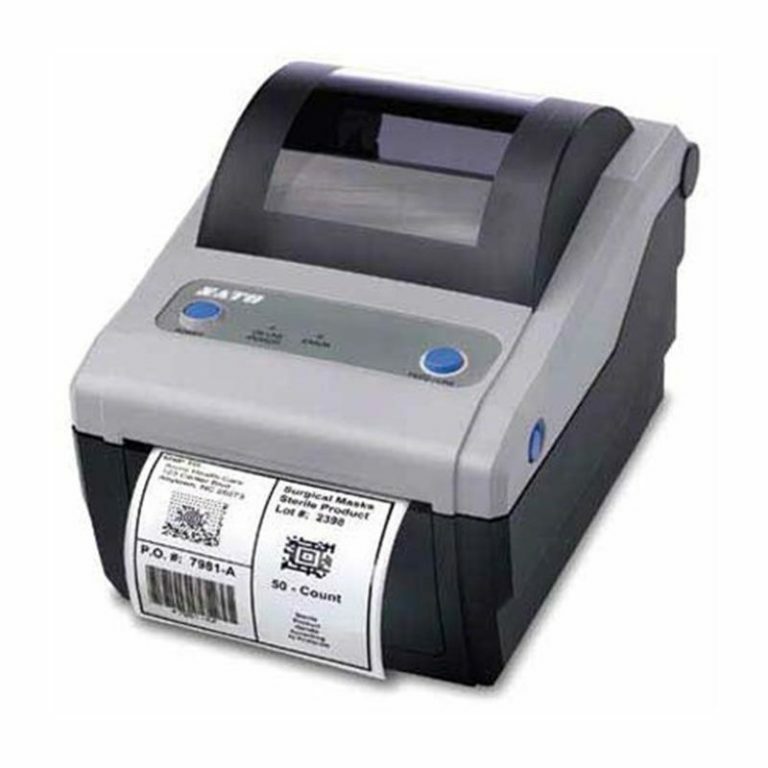 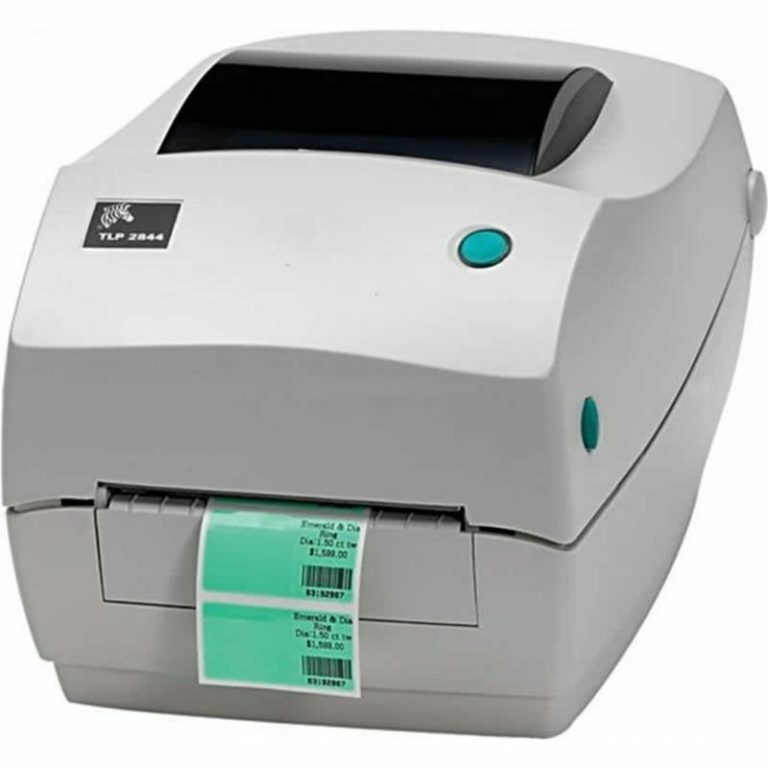 Ideal for printing receipts, 2D and QR bar codes, this robust unit is simple to use, and features an integrated automatic cutter, capable of full or partial cuts. 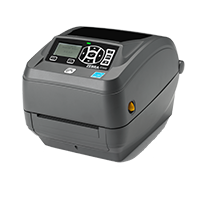 ?Other features include fast drop-in paper loading, flash memory for storing logos and a long life thermal print head, rated for at least 50km.